Enjoy and achieve at tennis! 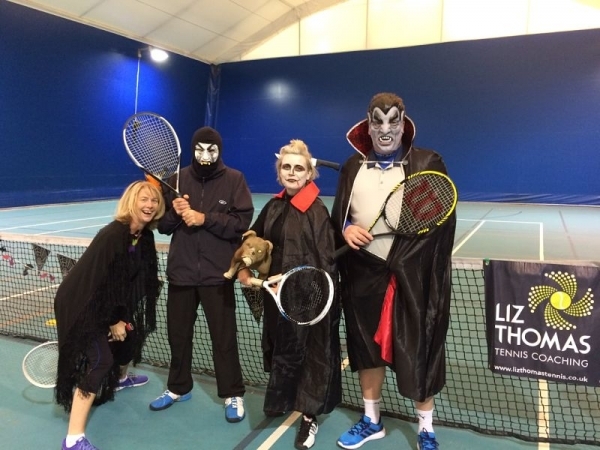 Hi, I'm Liz - a former tennis professional and LTA Level 4 Senior Performance Coach. I help juniors and adults maximise their game, get fit and have fun along the way. If you want to take your game to the next level or iron out your forehand technique, professional lta tennis coaching is a great option. I have turned my passion into my profession and I love to coach, teach and train tennis, revealing the science and secrets of the game. Add Cardio Tennis to your weekly routine and get a full body workout, while improving your tennis at the same time. Are you ready to take your tennis to the next level? Improve your game faster with individual lessons, which focus 100% on you. 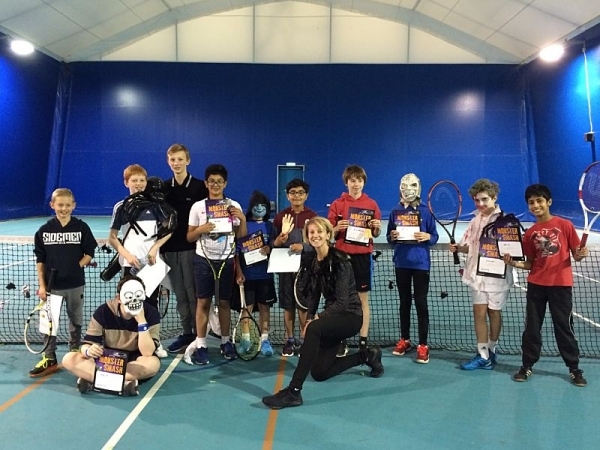 Enhance your kids’ sporting skills, co-ordination and confidence with individual tennis lessons. Tots to teens get active, learn life-long skills and of course, have fun! As a low impact sport tennis can truly be a sport for life and I believe you never stop learning. Whether you want to play competitively or just for fun, I can help. Have fun, get fit & burn calories. Cardio tennis is an enjoyable, sociable group fitness class set on a tennis court and open to people of all ages and abilities. 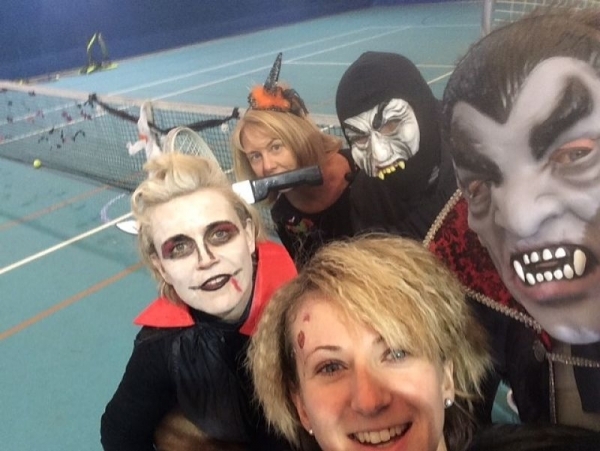 Themed Tennis Festivals, Birthday Parties and Team Building Days – there are lots of exciting and challenging ways for adults and kids to enjoy tennis. British Tennis needs lots more coaches like Liz. Enthusiastic, committed, inspiring and fun. I hadn’t played for a couple of years and was really keen to get back into my tennis. I had heard about Liz through a friend and I went along for a lesson. I now play every week, she brings a real sense of fun to the game, and my back hand has finally improved! Liz is the ultimate professional and has a great coaching technique for all standards. I can’t recommend her highly enough. 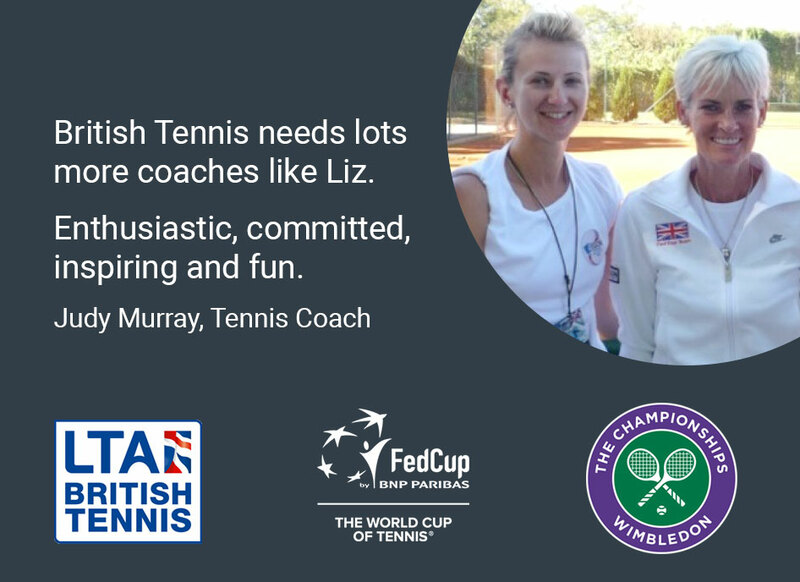 Liz has a world class tennis mind and is tireless in her commitment to helping her players benefit from her knowledge and experience. She is very skilled at making sessions fun as well as informative for her players. Any junior or adult who has coaching from her will come out of the session not only better technically but also loving tennis which is very important at all ages! My 7 year old has been working with Liz for the last 6 months and the development has been fantastic to see. Fun yet serious sessions that bring the best out of him and all delivered in a way that is easy for a 7 year old, relatively new to the sport, to understand. It is great to see the bond that continues to develop between Coach and Player. The sessions are a pleasure to watch for me as a parent. 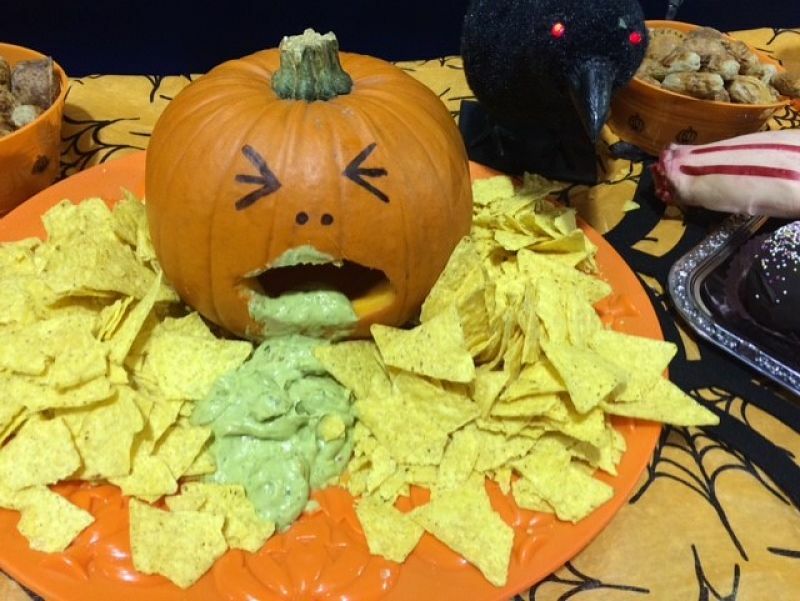 One of the highlights of the week!